There are several reasons why you would feel burnout in your work environment. It might be because you are no longer happy with your job. You try your best to pretend that you are doing well and carry on with all the tasks, but you just could not bring yourself to a smile each day. It is also possible that you have negative attitude towards work. The most common reason though is that some work environments are just too toxic. There are those that tend to make people compete at all times. Some others have very strict bosses who don’t treat their employees well. They are only asked to finish their jobs without even appreciating them for a job well done. Most of the times, this stressful environment is one where the pay is high. Therefore, even if the employees feel like giving up, they just couldn’t. They know they have no other choice but to stay and just deal with the stress. If you are one of these people, you have to make sure that you are capable of dealing with such a situation. Otherwise, it could take a toll on your health. You might not even have the gusto to head to work each day. You won’t be as productive as you once were. In worse cases, you get more susceptible to diseases. Here are some tips to help you deal with such kind of environment. 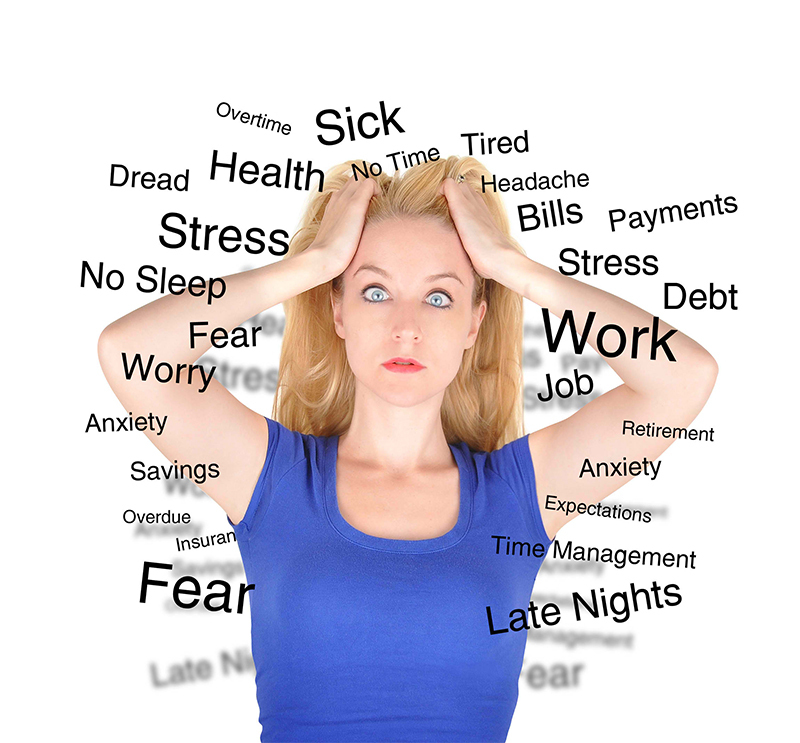 There are several reasons why the work environment feels stressful. At times, it is because of bosses who are too strict. To solve it, be honest with them. Take the risk. If this means they will let you go, accept it. You better tell your boss that he is becoming a major problem for you due to his working style or else you would live with it forever. Another problem could be the nature of your work. This is somewhat easy to solve. There are ways for you to lessen the burden. Automate some of the tasks whenever you can. Given the availability of modern technology, it is highly possible to get help. You may also delegate some tasks to other members of the team especially if the tasks were not distributed equally. No matter how stressful work is, you should still eat on time. Select the kind of food that you eat. Sleep on time and wake up early. Go on with your life as usual. Don’t let these problems affect your personal life. Once you move out of the office, you have to let go of your work-related problems. Study more about foods that help get rid of stress. There are instances when you feel burnt out because you just need a break. Find a way to insert it on your schedule. Tell your boss that you need this break or else you will lose it. For sure, you won’t be denied considering that you have been honest of your situation. Dealing with stress is not easy in this type of environment. However, you need to face your fears and find a way to just shake them off. If not, your work will suffer. Your personal life will immensely suffer too.